Build your Marriage and Money will Flow. Build your Marriage and Money will Flow. Build your Marriage and Money will Flow. Your best Investment Pick: Marriage and Money. What’s your best investment pick? Is it high-tech like Apple or Google, oil such as Exxonmobil, or banks like JPMorganChase? While all of those companies are recommended by experts, your most trusted investment pick is your marriage. Marriage and money go together and when you invest in your marriage, you will actually become wealthier. While investments, by nature, carry with it a risk, the dividends you’ll receive by investing in your relationship will yield immediate and long-term results. Here are four reasons why investing in your marriage will actually make you more money than last year. 1) A bad marriage is expensive– Not only will divorce drain your assets by splitting your disposable income in two, not to mention all of the lawyer fees, the tumultuous period that leads up to divorce may also harm you financially. Men or women who are plotting a divorce are often thinking ahead about their future and want to make sure they are as financially secure as possible. This may mean spending money leading up to the divorce on clothes or to furnish their new apartment before the joint credit cards and bank accounts are cancelled. Once you get divorced, whatever you have left will be limited. I’ve even had divorce lawyers tell me that they recommend their clients stay together as divorce is too expensive! A bad marriage and subsequent divorce is the worst investment you could possibly make. 2) A bad marriage will make you less productive– If your marriage is bad, you’ll be dealing with constant stress in your life. It will practically disrupt your productivity as you may have to interrupt your workday frequently to deal with arguments with your spouse over the phone or email. Even if you are not directly dealing with your conflict, your concentration at work is likely to be disturbed. The stress of not getting along is also likely to drain you emotionally and physically. When our brain is under stress, we can’t perform optimally and are unable able to harness all of our internal resources and apply them to the task at hand. 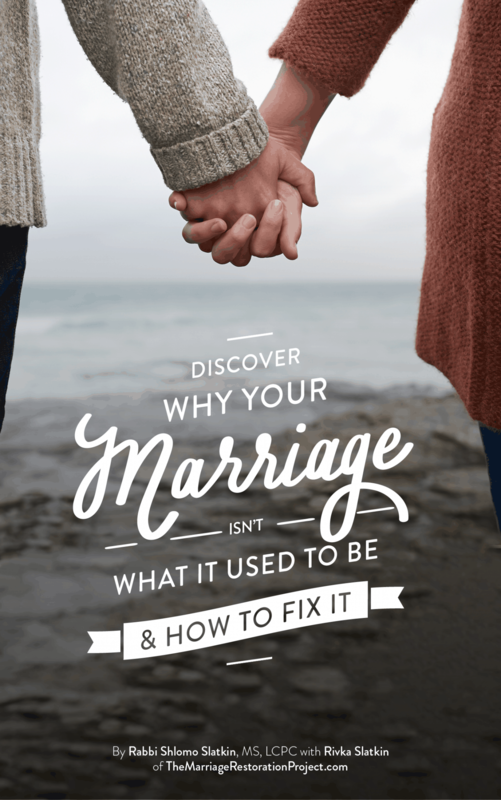 While work may always present its stresses and challenges, if you have a good relationship with your spouse, at least you won’t have the added stress of a bad marriage thrown into the mix. 3) A bad marriage will incur more debt– One of the secrets to responsible financial planning for couples is good communication. When couples are not on the same page, they’ll spend money on items that may not be in line with their shared goals. For example, if you aren’t able to come to a meaningful conclusion of where to send your child to college, you could risk paying at least $30,000 a year more for tuition if your kid goes to a private school. When couples can communicate and work out their differences, they are able to spend wisely and not resent each other. 4) A good marriage will build wealth– When couples experience tension in their relationship, they often do their best to avoid each other. This may mean both partners going to work for long hours, necessitating more money for childcare. Depending on salary, tax bracket, and childcare costs, it may even be cheaper for one spouse to stay home. For those spouses that may be entrepreneurs, building a good marriage could help build your wealth. You may be able to use your talents and collaborate together to build the type of business you may not have been able to build if your resources were diverted elsewhere. 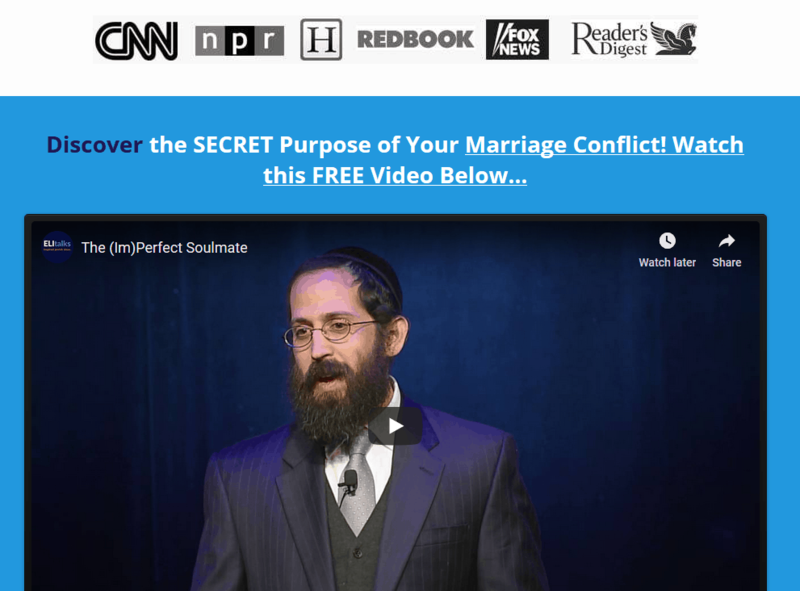 The financial liabilities of a bad marriage are clear. Investing in your marriage (and money!) to make it great will spare you the cost of divorce, allow to be more focused and productive, make sounder financial decisions together, and even possibly work together to generate more income. The time and energy you invest into creating a good marriage is the surest investment you can make for the coming year. 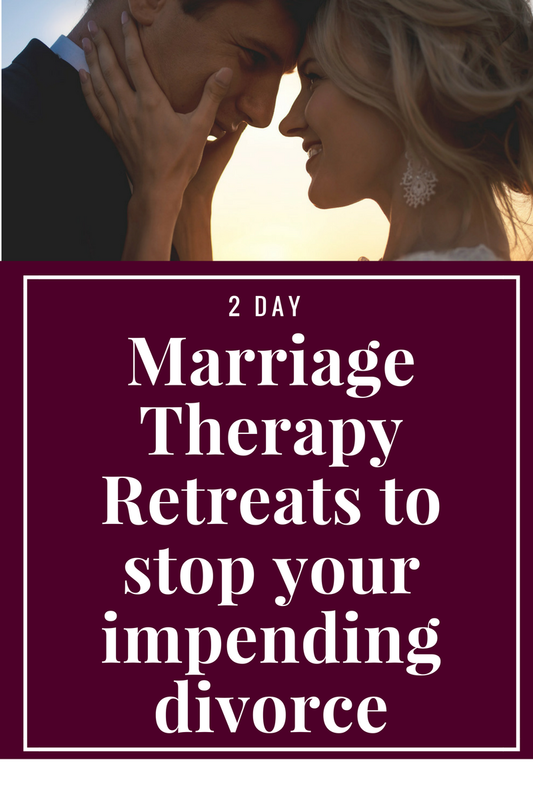 Start investing in your marriage by attending a private 2 day Marriage Restoration Retreat with us. It’s the fastest way to reconnect and heal some of the past baggage you bring to the table. 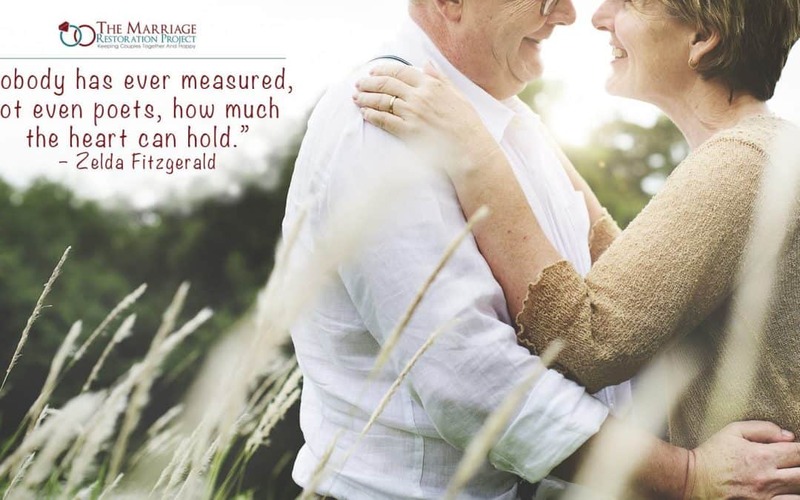 When your marriage is successful, establishing wealth becomes even more easy to achieve.